We re-discover history to create the future. An ancient craft and modern aesthetic solutions merge in the history of Varaschin. 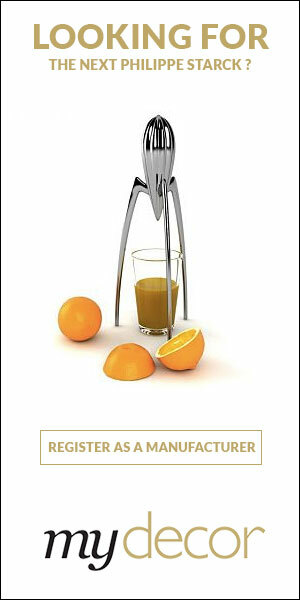 The company, leader in outdoor, indoor and contract furniture, has deep roots. It was 1969 when Ugo Varaschin laid the foundations by weaving wicker and rattan from exotic places to make outdoor furniture. The turning point came when production was converted. Growing difficulties in finding exotic cane provided the push to progressively transform weaving into intersecting geometry, giving it a stylistic touch typical of modern creations. Indoor and contract furniture have been added to the original outdoor products, and a group of internationally renowned designers has been involved to create unique collections featuring essential elegance. Specimens can be seen all over the world because Varaschin produces in Italy and exports to over 70 countries. Its production is distinguished by careful attention to detail and constant research into aesthetics. Want to get the latest updates from Varaschin? 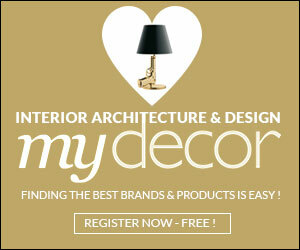 Register on MyDecor to follow Varaschin and get notifications on news and products.